The Info Mag Collection is currently at 7 publications, with each magazine having an edition published annually. 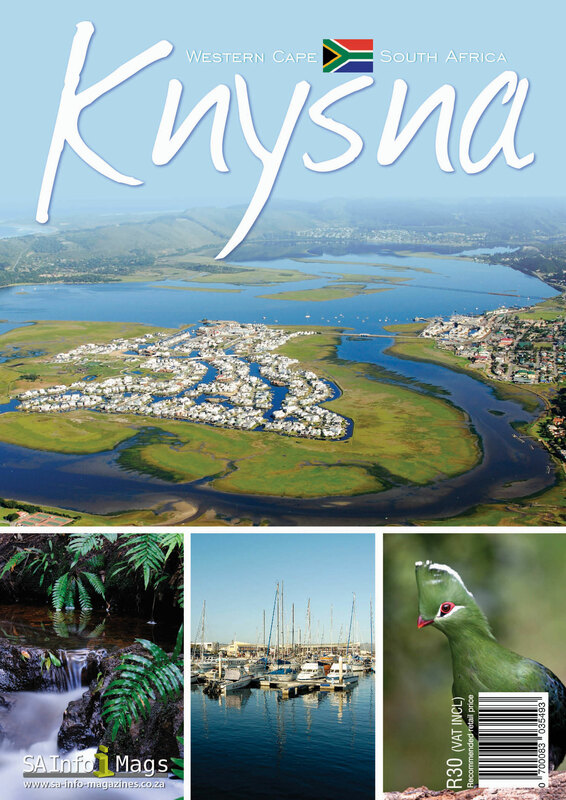 A unique guide comprising of activities, accommodation, restaurants, maps and more in Knysna and the surrounding areas. 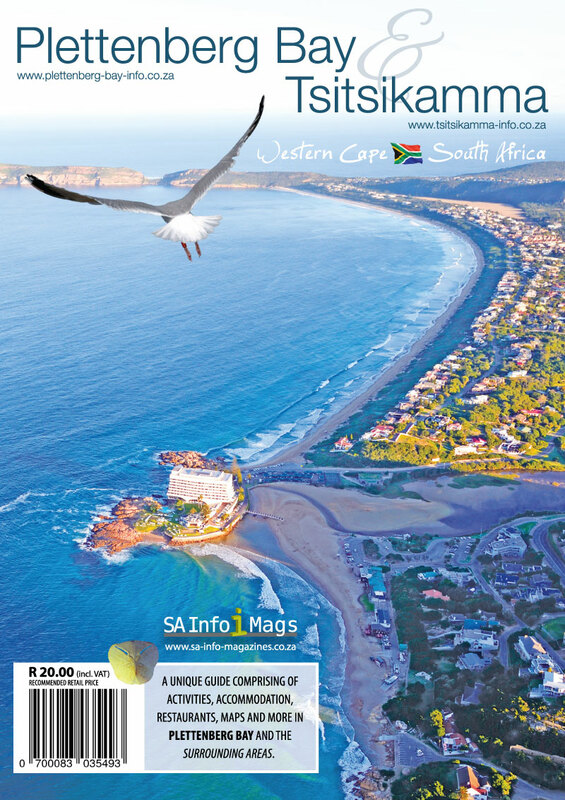 A unique guide comprising of activities, accommodation, restaurants, maps and more in Plettenberg Bay and Tsitsikamma surrounding areas. 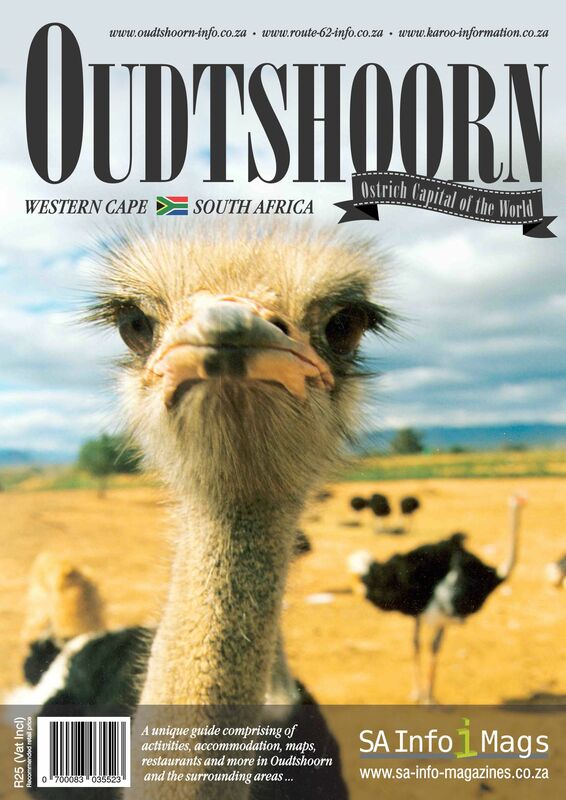 A unique guide comprising of activities, accommodation, restaurants, maps and more in Oudtshoorn and surrounding areas. 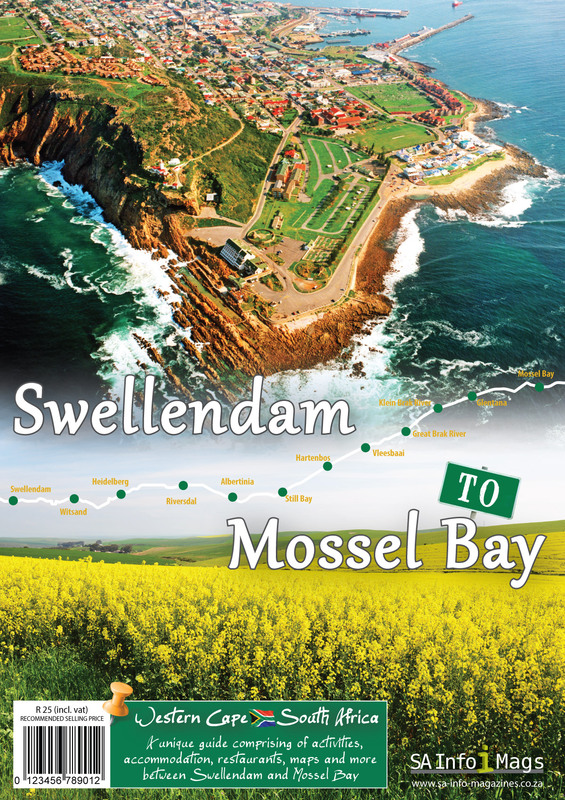 A unique guide comprising of activities, accommodation, restaurants, maps and more from Swellendam to Mossel Bay and surrounding areas. 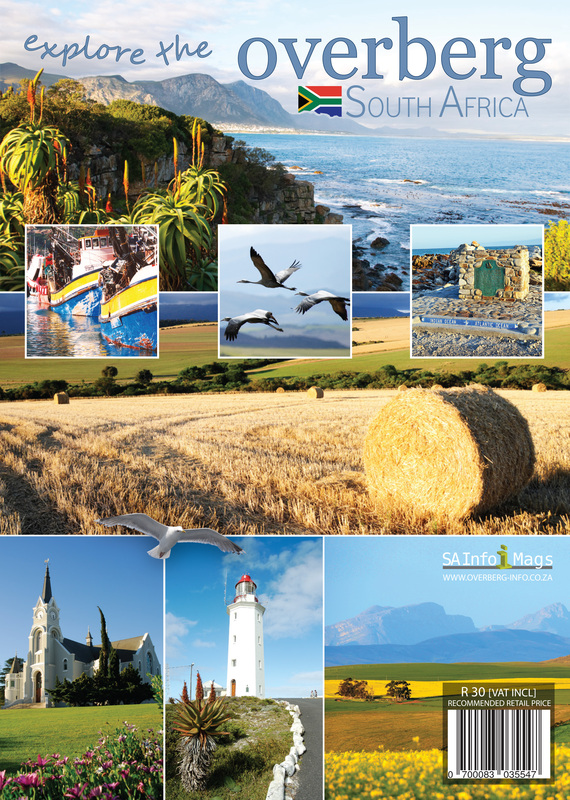 A unique guide comprising of activities, accommodation, restaurants, maps and more in the Overberg region and surrounding areas. 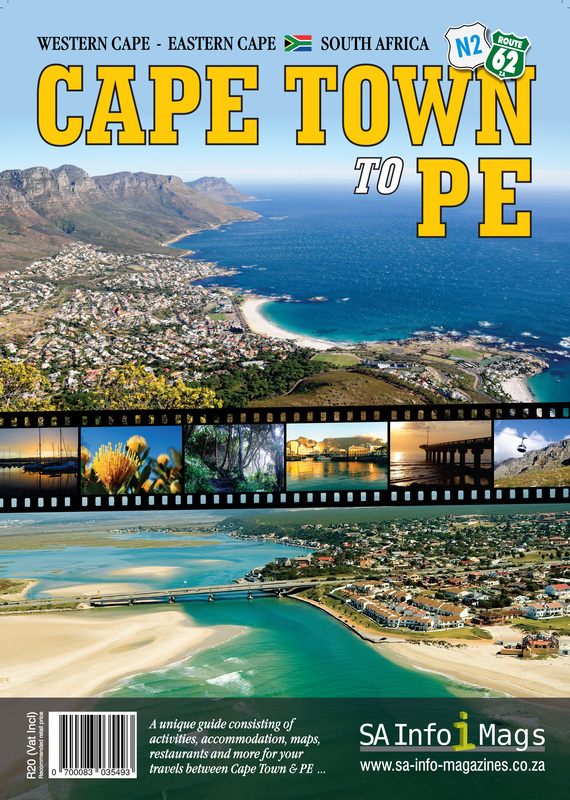 A unique guide comprising of activities, accommodation, restaurants, maps and more on the N2 and R62 routes between Cape Town and Port Elizabeth. 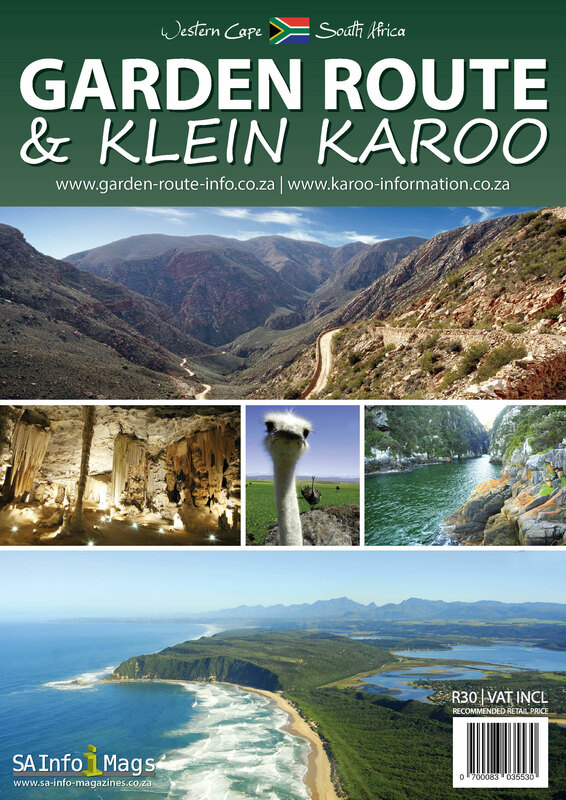 A unique guide comprising of activities, accommodation, restaurants, maps and more along the Garden Route and in the Klein Karoo.